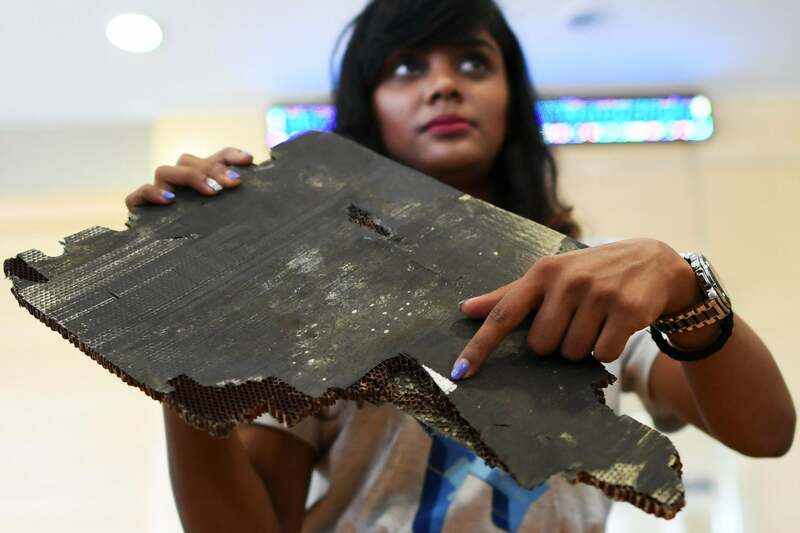 Debris washed up on the coast of Madagascar has been confirmed as “most likely” belonging to missing flight MH370. Five pieces of debris were handed over to Malaysian authorities in November by relatives of those on board and wreck hunter Blaine Gibson. One of the pieces discovered was a floor panel which contained the letters and numbers WPPS61. 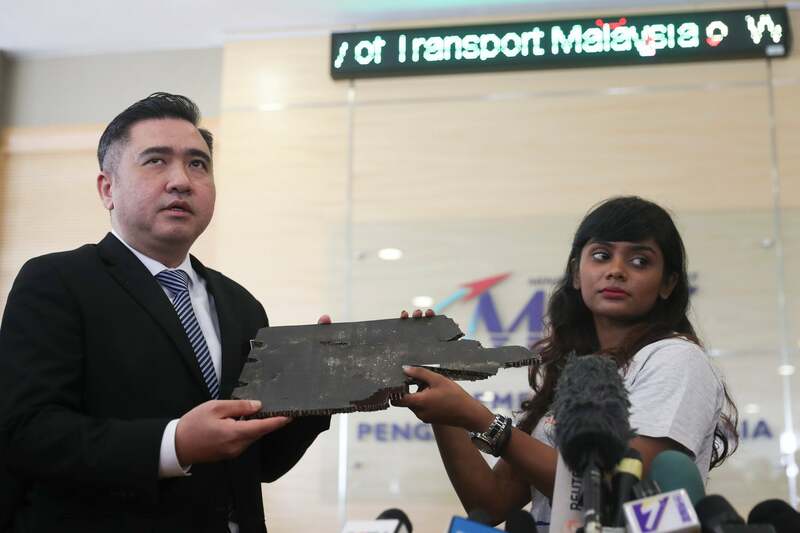 Authorities have since confirmed that it is very likely that the debris came from the doomed flight. He told the newspaper that he had been handing locals small rewards in return for the debris. Mr Gibson now believes that the main plane wreckage lies just outside of the search area. 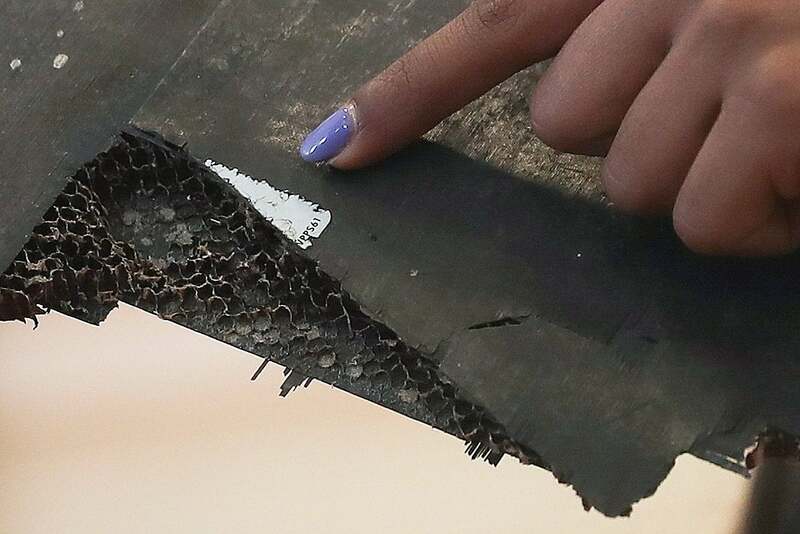 Investigators from the Australian Transport Safety Bureau have in the past suggested that the plane ran out of fuel after flying in the wrong direction over the Indian Ocean for six hours. There had been speculation that the plane crashed due to a deliberate ‘murder-suicide’ plot by pilot Zaharie Ahmad Shah, however this has been refuted by official investigators.